Once you know which category of skin type you are in, you will be able to care for your skin much better. Regardless of which skin type you are, the most important factor to your skin’s health is the food you ingest. Having a well-balanced diet will help bring your skin back to beautifully radiant. But these are not the only factors to consider. Some habits are essential in order to care for your skin and have a glowing complexion all year long. 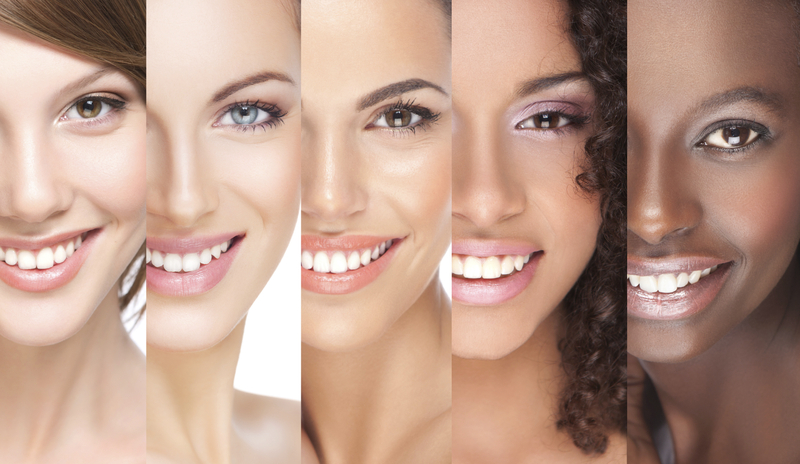 Whatever your skin type, here are the ten essential habits you should respect! In order to take care of and respect your skin, first and foremost make sure to choose products specially designed for your skin type. 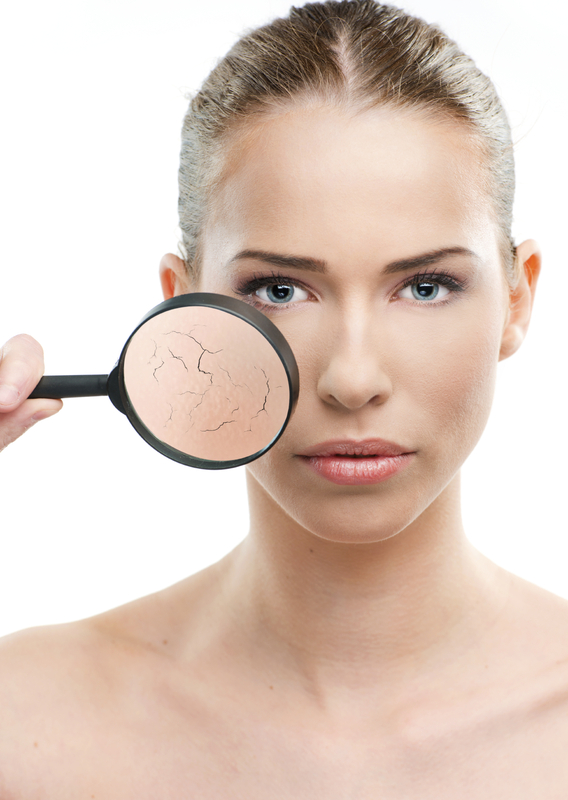 Dry skin does not have the same needs as oily skin. Try to use organic products, as many facial products are filled with chemicals! The eye contour skin is ten times finer than the skin on the rest of the face. Choose a specific routine for make-up removal in this area. Hint: wearing sunglasses will protect this fragile skin from sun damage and from wrinkling from excessive squinting. Whatever the season, choose daily skincare products that provide sun protection. They reduce the harmful effects of the sun, which accelerates the skins aging process. 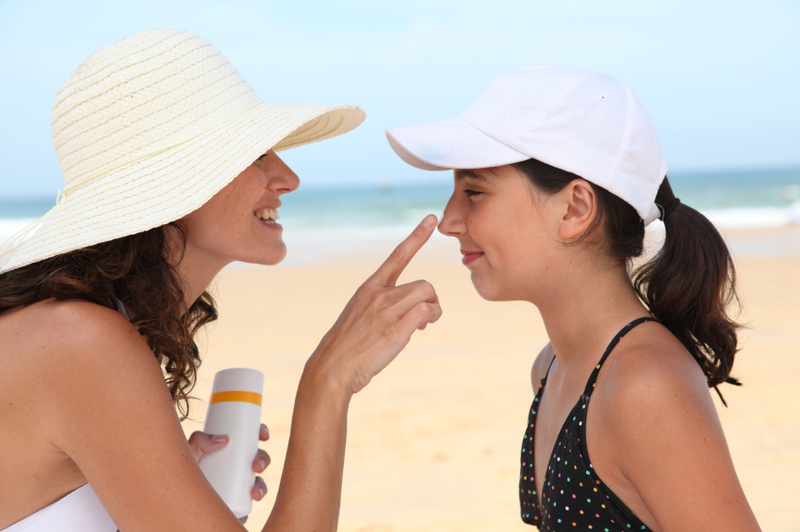 Staying in the shade will help further protect your skin. As soon as you feel the need, use a restorative cream for the lips. Do not hesitate to reapply to this particularly fragile area as often as necessary. Also, using SPF lip protection is strongly recommended. As the skin is a living organ, it can vary from season to season or even from week to week, depending on your general health as well as on external factors, such as environment, diet, health and general lifestyle. Skin ageing is an inevitable process. It can be sped up through lack of care, too much sunlight, or even excess stress. 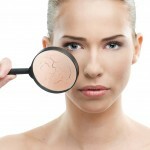 The process can be slowed down by a good skin care and protection routine. It’s important to identify and understand your skin type, to ensure you’re selecting the right products for maximum benefit. Come in and get an individualized facial treatment at K-W Homeopathic Medicine and Wellness Clinic. We are dedicated to providing your skin with only the most pure and natural ingredients. Our facials are 100% non-toxic, making them a perfect option for people with allergies, chemical sensitivities and those wishing to avoid harsh chemicals found in many beauty products.